"Best way to visit the city !" 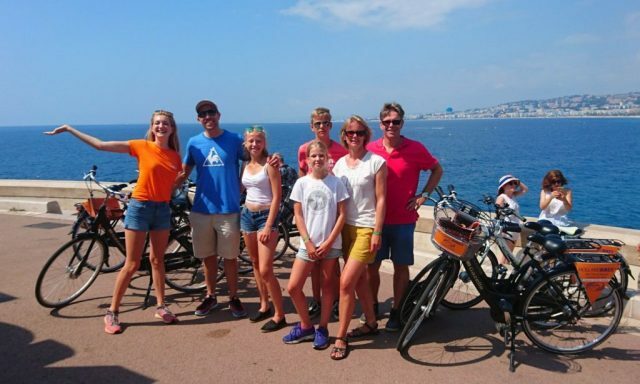 "Best way to visit the city"
Holland Bikes offers you a real dutch bike rental service in Nice, to insure you confortable rides accross the beautiful capital of French Riviera. Choose your bike(s) and rental period. Pick up your bike & Ride ! 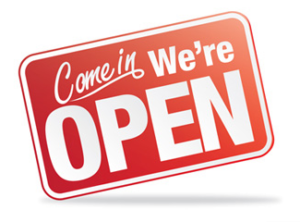 Open from March to October, our dynamic and always cheerful young team welcomes you to our store located in the city center of Nice. 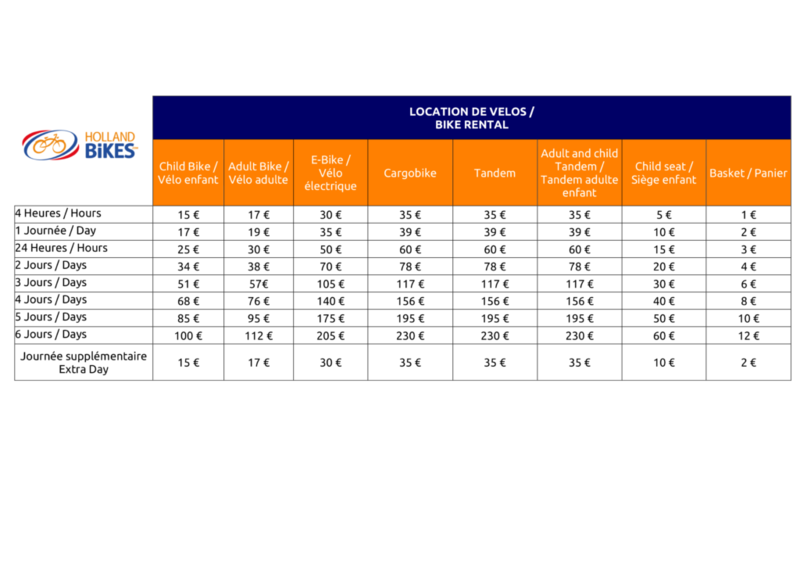 Discover our range dedicated to family trips, that will allow children and adults to enjoy the holidays together ! Do not wait any longer and come find your happiness in our shop ! 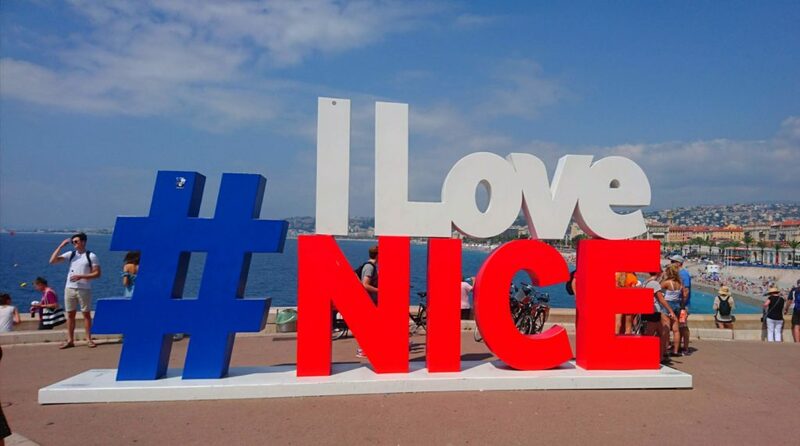 Not ready to bike alone in Nice ? 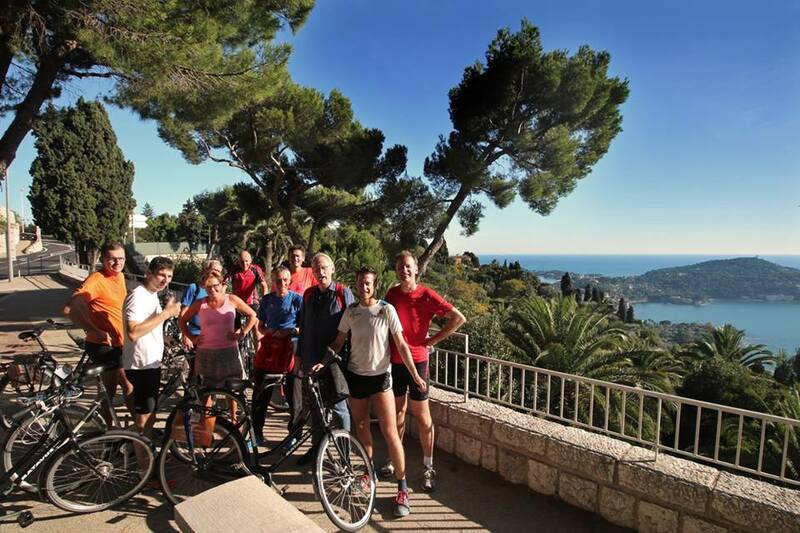 Most of our customers prefer joining a 3 hour guided bike tour through Nice, in their native language, before renting a bike on their own. Our guides will be happy to advise you on other places to go on your own or on how to go back to a place you really enjoyed during the tour ! If you wish to join one of our tours before renting a bike on your own, feel free to book a tour with us or call us to get more information.